PHILADELPHIA and TORONTO, October 3, 2018 – In response to a rising demand for programmatic advertising technology in talent acquisition, JobAdX launches Switchboard Inventory Management, enabling job boards & aggregators to apply benefits like real-time bidding, dynamic delivery, and candidate targeting to all inbound job feeds from one platform. JobAdX’s programmatic job exchange has delivered notable results to its customers, averaging a 15-20% increase in clicks, and 30-40% greater revenue for publishers. The success of the product is rooted in consumer advertising technology. According to a report published by Zenith Media in 2017, programmatic accounted for 67% of digital media advertisement, and was projected to grow to 90% by 2019. However, while adoption is increasing, it is estimated that only 20-25% of job advertisements leverage programmatic technology today. To ease widespread integration and improve the quality of job targeting & delivery, JobAdX launched Switchboard Inventory Management at the TAtech Fall Congress & Global Job Board Summit. The platform allows publishers to manage all incoming job feeds and offers valuable visibility into top performing search data. 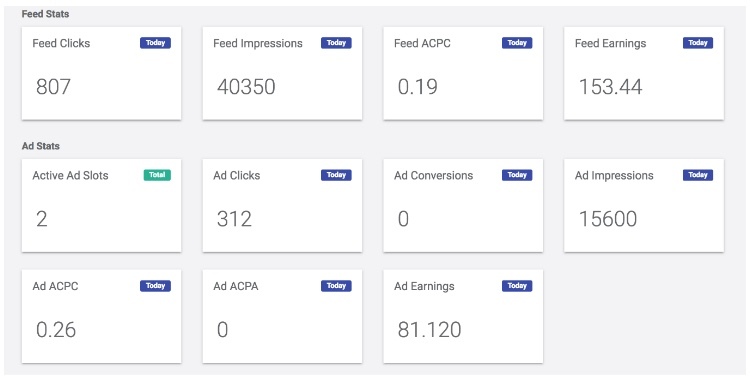 Gain visibility into the volume of active jobs, impressions, clicks, conversions, average CPC, and total earnings by feed or by ad unit. 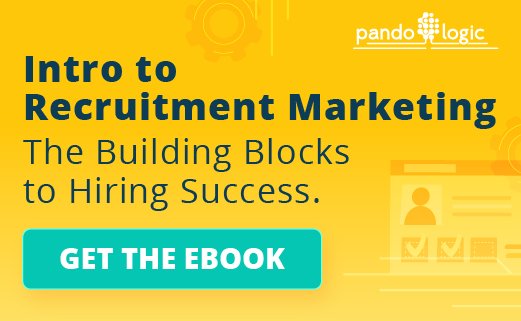 When a job seeker submits a search, an auction is triggered, identifying jobs that offer the greatest revenue potential for the publisher but are also the most relevant to the job seeker to promote conversation and candidate quality. 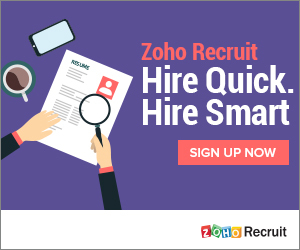 Switchboard is powered by JobAdX’s machine learning tools and candidate profiling. 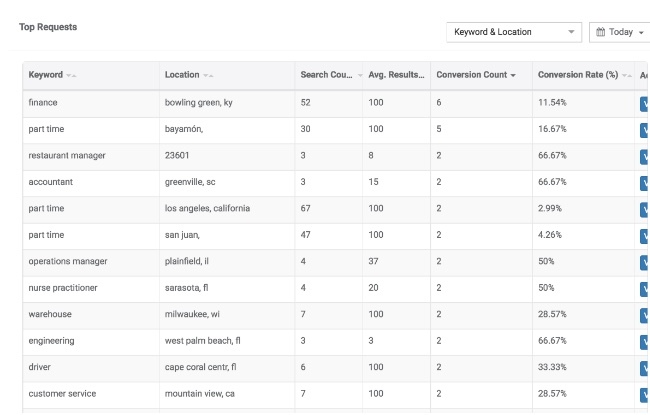 Over 400 data points like click habits, keyword preferences, location, and application history are collected across our partner network. 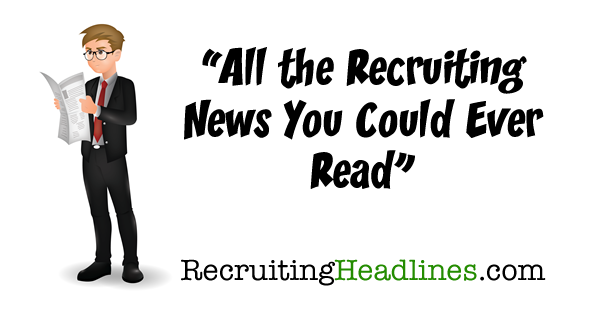 Frequency capping is built-in, so jobs bypassed by the candidate multiple times or applied to already elsewhere in our publisher network are omitted from results. This data is used to deliver more relevant, unique jobs to first-page native ad units, improving the user experience and fostering brand loyalty to the job boards. For a limited time, Switchboard’s programmatic optimization & feed management capabilities are available to publisher partners free of charge. To find out how smarter programmatic can improve your job advertising, contact us at joinus@jobadx.com. 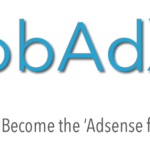 JobAdX is a smarter programmatic advertising exchange for the talent acquisition space offering real-time dynamic bidding and job delivery for job boards, aggregators, agencies, and employers. Born out of consumer ad tech, JobAdX focuses on maximizing ad revenue potential, providing greater data visibility, and improving the user experience for job seekers by delivering more relevant jobs to premium, native ad units. JobAdX products include LiveAlert email job advertising, and Switchboard inventory management. Both Pay-per-Click and Pay-per-Applicant models are supported in the US and UK. To join our partner network, visit us at www.jobadx.com.